Rwanda, the landlocked East African country recently held a Trade Facilitation and Manufacturing forum in Kigali. At the forum, Rwandan top officials stressed on the need for deeper African partnership especially between its fellow East African neighbours. 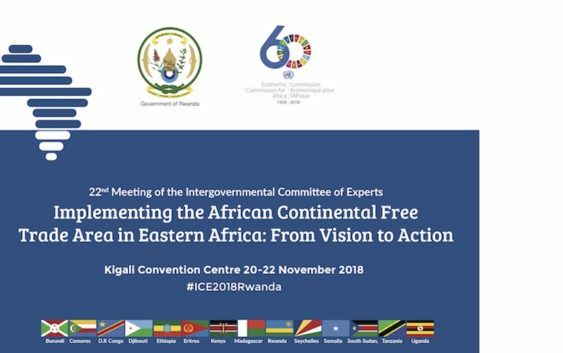 The Forum served as the 22nd Meeting of the Intergovernmental Committee of Experts of the Sub-regional Office for Eastern Africa; (ICE 2018). 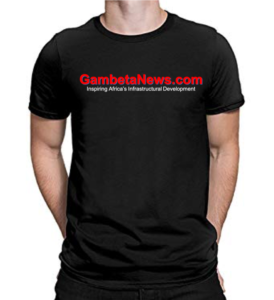 Industrialization is the key to Africa’s economic development. It has the prowess to induce prosperity, provide jobs and increased income for the populace. But there is a need for all African countries to joins hands in driving industrialization across all regions. Industrialization will also help to boost the continent’s manufacturing sector. African Partnership will help increase Intra-African trade. Africa has seen an increase in its aggregate trade volume; but there is still no significant change in the share of Intra-Africa trade. The figures are quite low when comparing Intra-African exports for 2016 which stands at 18% to Intra-Asia and Intra-Europe exports at 59% and 69% respectively. 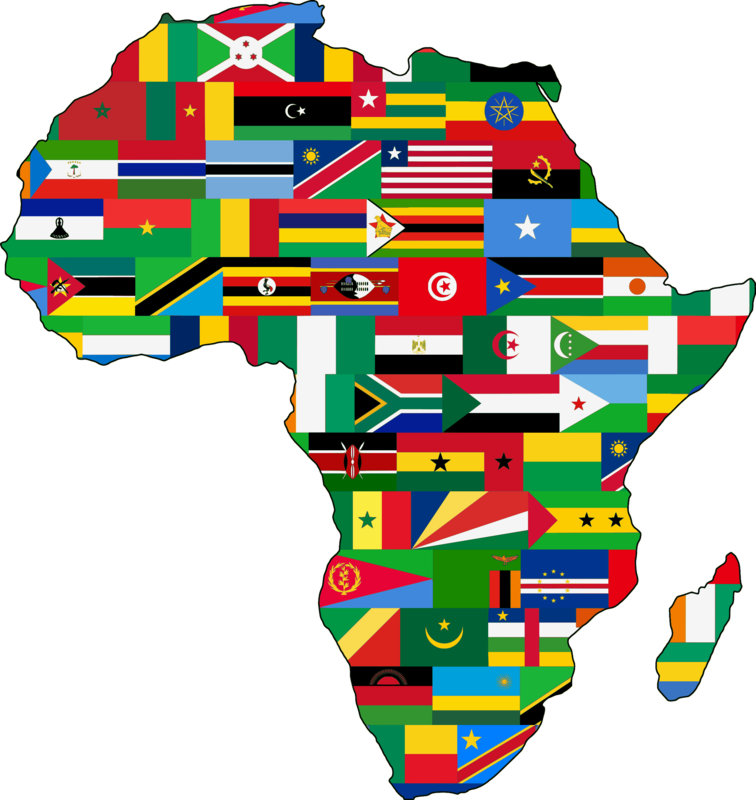 There is also an advocation for a single African market; with the aim of removing the trade barriers that have severely limited Intra African trade. According to Rwanda’s Ministry of Finance and Economic Planning; the African Continental Free Trade Area (AfCFTA) is a key initiative in the industrialization and economic development of Africa. AfCFTA is the first flagship project of the African Union’s (AU) Agenda 2063. Its members include 44 out of the 55 African Union (AU) members. Heuristic evaluation of AfCFTA estimates that intra-African trade will increase by 52.3% (US$34.6 billion) by 2022. There will also be positive long run impacts on African welfare with a 2.6% boost by 2027. But to achieve these results, there must be an African partnership in combating the tariff and non-tariff barriers hindering trade, investment and growth.